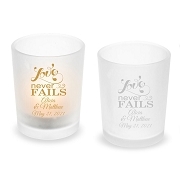 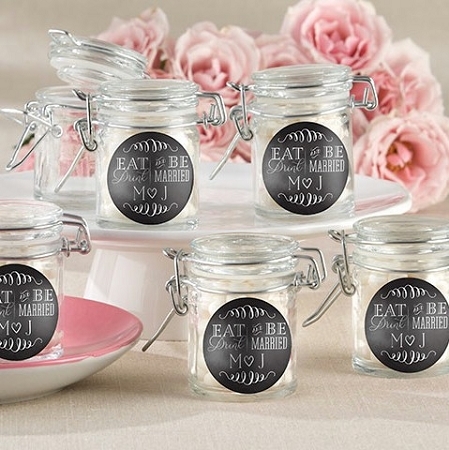 Complement your rustic themed wedding with these personalized Eat, Drink Be Married Hinged Glass Jar Wedding Favors. 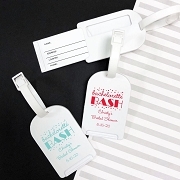 Combining chalkboard-inspired designs and vintage-style glass canisters, these rustic party favors will add an air of nostalgia to any occasion! 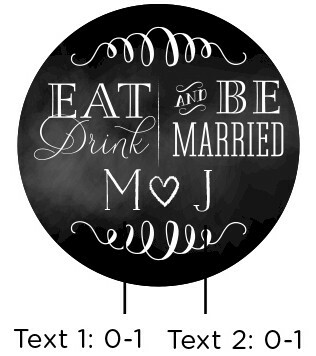 Whimsical and charming, these favor jars come with a handy hinged top and a delightful black-and-white "Eat, Drink and Be Married" print. 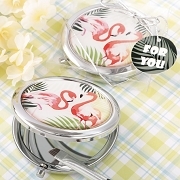 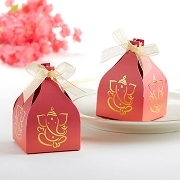 Fill them with little candies or mints and a small trinket .